Beauty Boutique by Shoppers Drug Mart Canada has a Cyber Monday deal today where you get 70,000 PC Optimum bonus points when you spend $200+. That’s a $70 value! This deal is available online only today November 26 2018. Also, today is the last day of the Super Spend Your Points Event! Click here to begin shopping at Shoppers Drug Mart Beauty Boutique Canada. 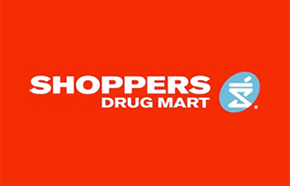 Click here to view Shoppers Drug Mart Canada’s latest flyers! 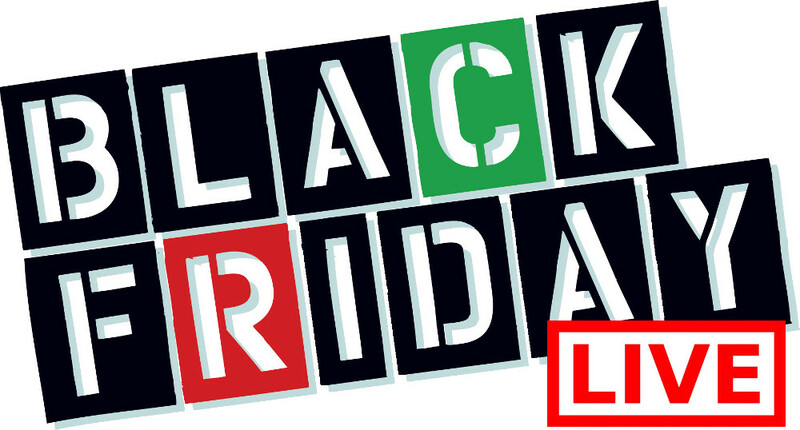 Black Friday savings sale at Beauty Boutique by Shoppers Drug Mart Canada starts now! 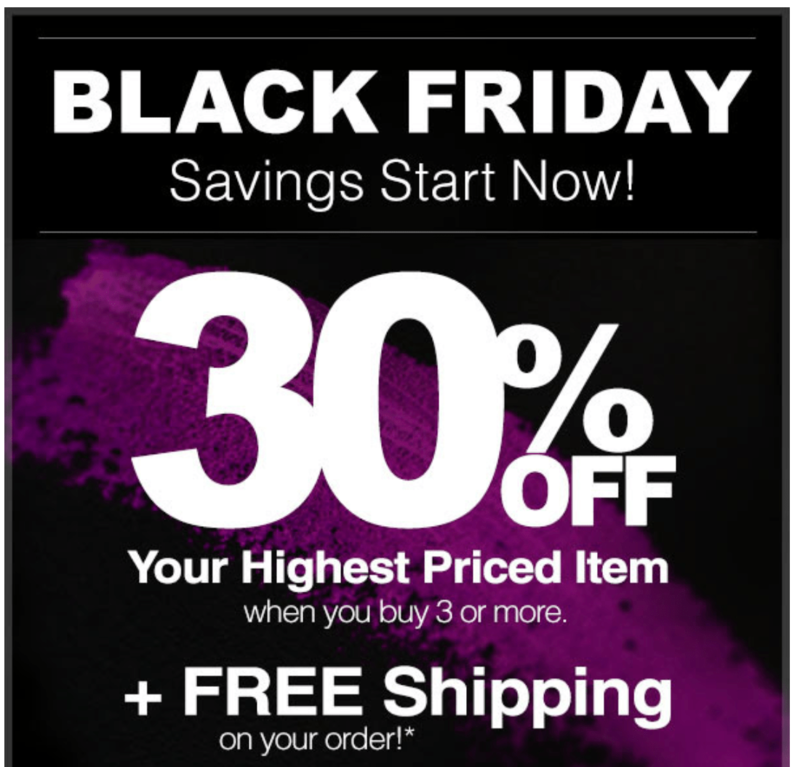 Shop online and you will save 30% off your highest priced item when you buy 3 or more! You’ll also receive FREE shipping on all orders. Use the promo code BBBFRWK1 at checkout to get the discount. Some exclusions may apply. Promotion code is valid for one-time use only. This Black Friday sale ends on November 23 2018. Shoppers Drug Mart Canada Black Friday Super Sale This Weekend! Shoppers Drug Mart Canada will be having a Black Friday Super Sale this weekend! 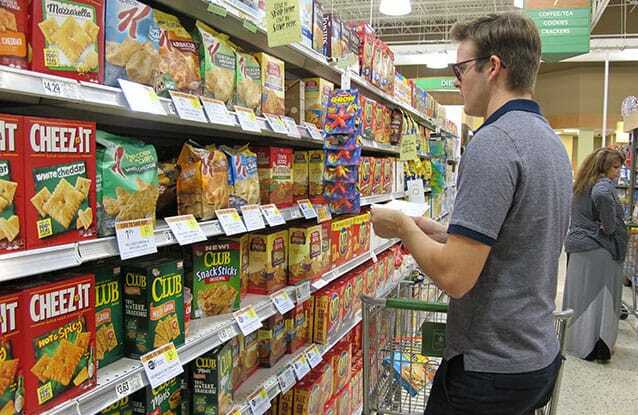 From November 17 to 18 2018, you will be able to save BIG on many items such as health, beauty, electronics, toys, to name a few! There are also many gift card offers in this week’s flyers. Click here to view Shoppers Drug Mart’s latest flyers. Click here to shop at Shoppers Drug Mart Beauty Boutique Canada.